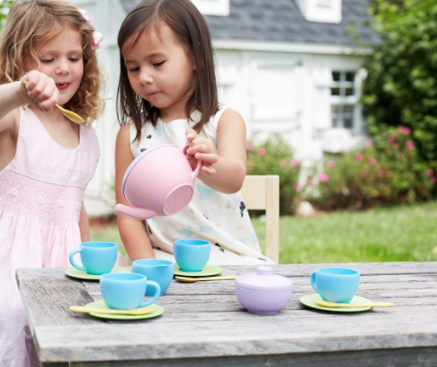 Hop on over to Amazon for some sweet deals on Easter basket stuffers for your little ones! Choose from toys from educational brands such as Learning Resources and Educational Insights. Free shipping is included with a $25 purchase or with Amazon Prime. 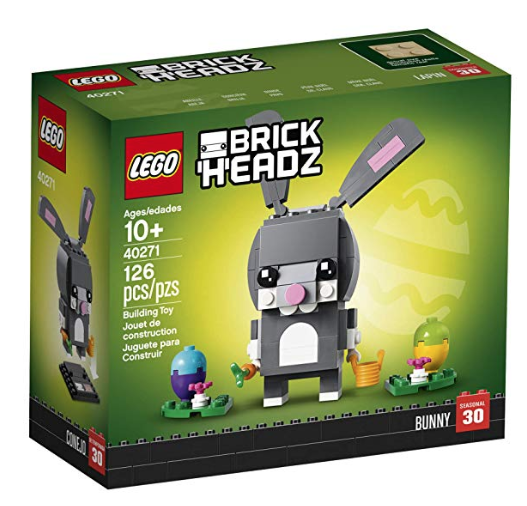 Head over to Amazon to score this LEGO BrickHeadz Easter Bunny Kit $7.99! It’s never too early to start picking up Easter basket items and this is a great price. This 126-piece set comes with two two buildable Easter eggs and flowers. This will ship FREE with a $25 purchase, or with Amazon Prime. Valid today only, Amazon is offering up to 30% off Green Toys as Amazon’s Deal of the Day! 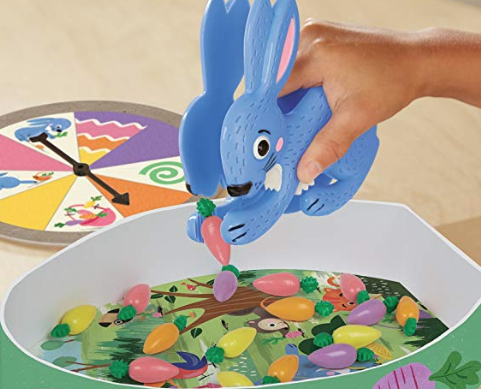 Choose from over 30 different toys and toy sets. 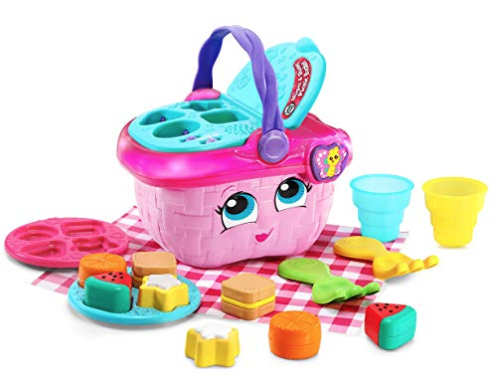 For example, this Green Toys Cupcake Set is only $11.40, down from the regular price of $25. 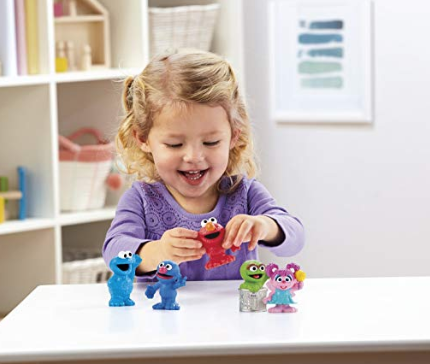 These toys will ship FREE with a $25 purchase, or with Amazon Prime. Here’s a great Easter basket stuffer idea! 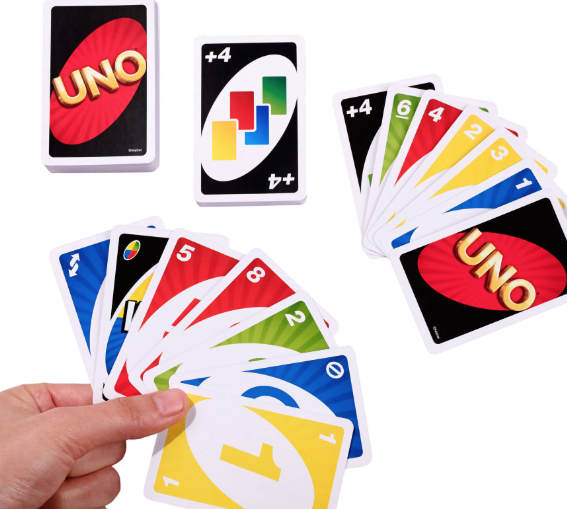 Valid for a limited time, Amazon has this classic UNO Card Game for just $3.49! The price usually hovers around $5-$6 for this, so you’re saving at least a buck. Players take turns matching one of their cards with the color or number card shown on the top of the deck. This will ship FREE with a $25 purchase, or with Amazon Prime.